For more than a dozen years, Managed Print Services solutions have helped organizations optimize their print infrastructures and reduce costs. But just as the business landscape constantly evolves, so too has MPS. Today, the reach of MPS has extended into more processes, departments and roles across the organization. There’s a new generation of MPS solutions, functionality and value. Far beyond basic break-fix services, this next-generation MPS streamlines business processes, captures deep insight into how work gets done, increases efficiency and supports your digital transformation. Next-generation MPS harnesses the power of analytics and intelligent devices to support better ways of working, helping you reduce cost, drive innovation, serve customers and kick-start a positive cycle of change. Give your teams the freedom to work anytime, anywhere. Keep your document data safe, no matter who’s printing it. Move to the cloud to increase productivity and extend workflow reach. Meet and document sustainability initiatives by analyzing and optimizing your print environment. 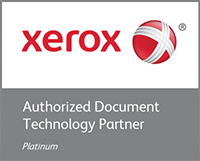 Replace inefficient, costly paper processes with fast, lean and accurate digital workflow. Boost knowledge worker productivity and create a cycle of continuous improvement. Next-gen MPS builds on the basic MPS foundation of analytics and smart devices to support better ways of working. At its core, next-gen MPS is still about printing and documents – but it’s also about data, processes, mobility, security, productivity and more. It has the potential to touch and improve every area of your business where documents are created, output, captured, transformed, managed or shared. 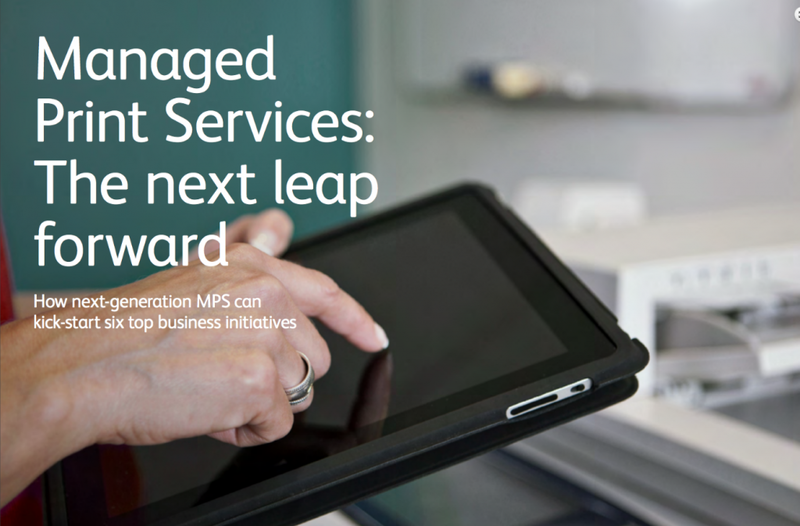 Download the new e-book to learn what your organization can gain from next-gen MPS. ← Digital Transformation – Are You Missing an Opportunity?